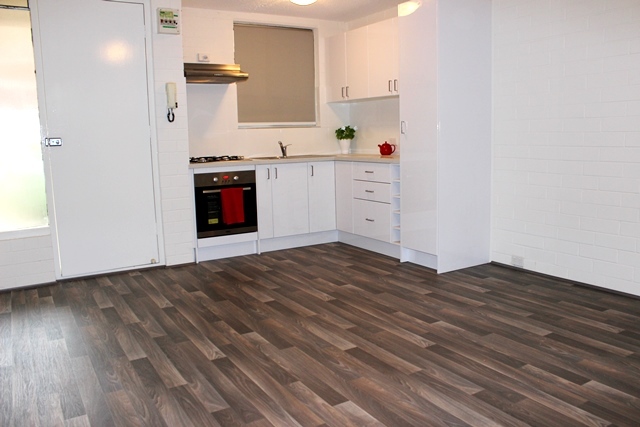 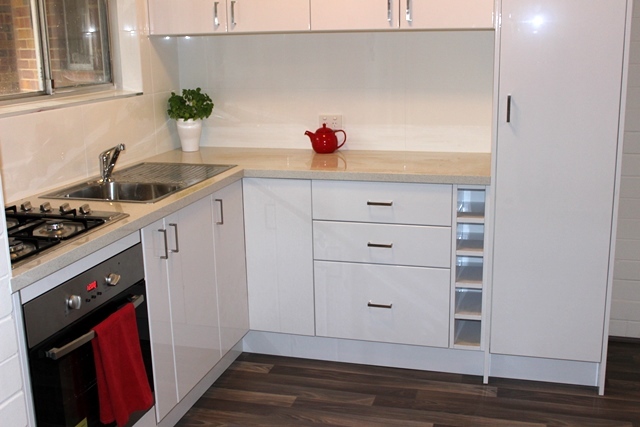 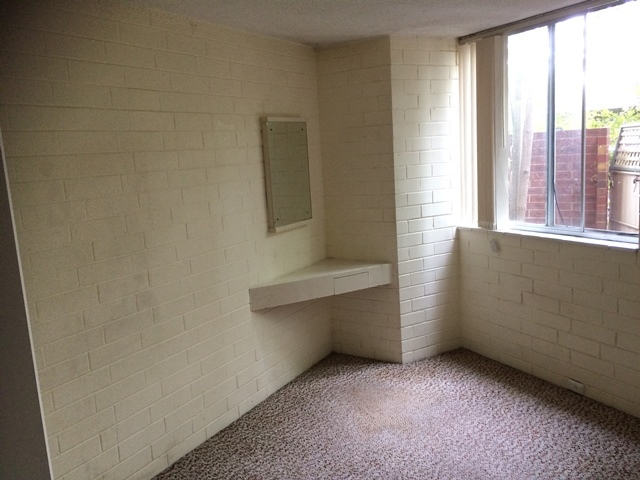 Perth TLC Group carried out a complete property renovation on this small 2 bedroom ground floor unit in Wembley. 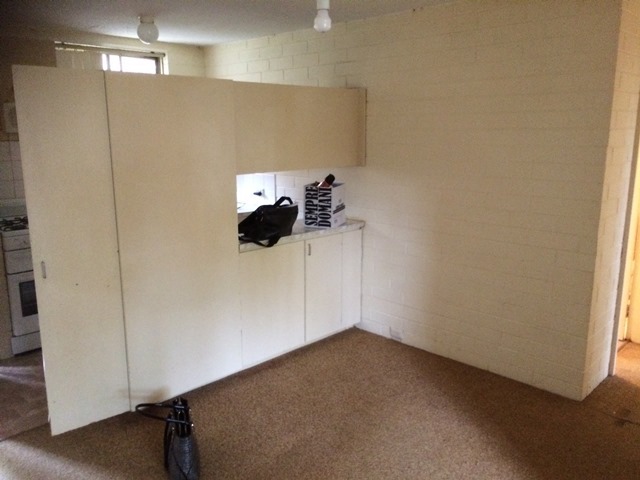 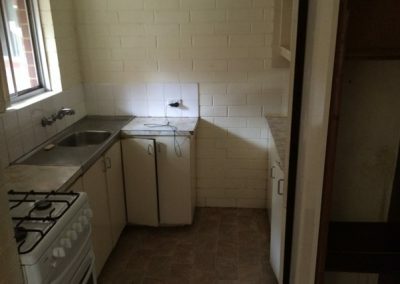 The pokey kitchen and antiquated bathroom were completely stripped out. 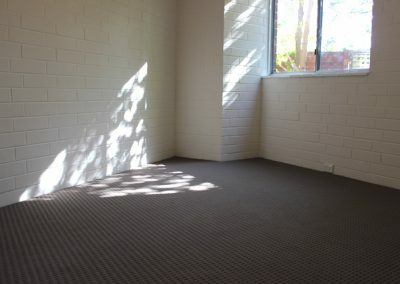 The flooring in all rooms, including the bedrooms was removed. 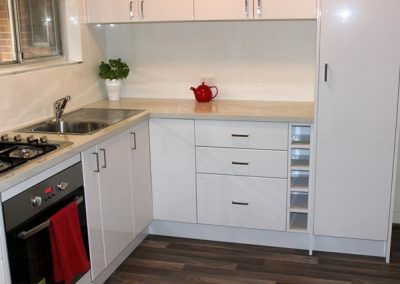 A new functional kitchen was installed complete with new appliances. 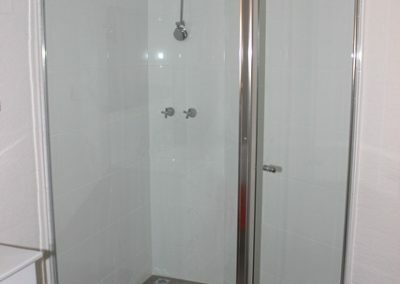 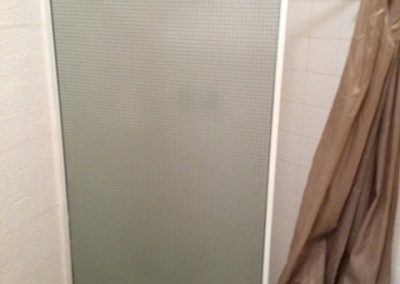 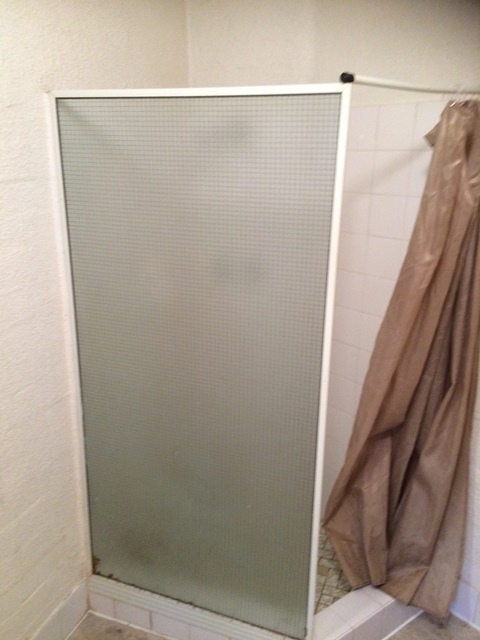 The shower was remodeled to increase the recess space creating a functional shower area. 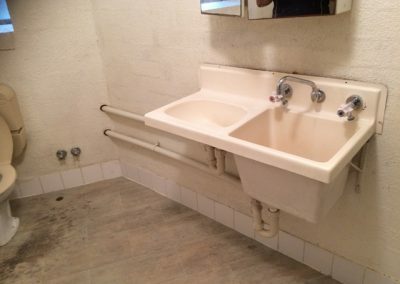 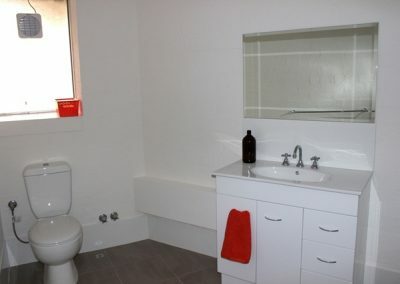 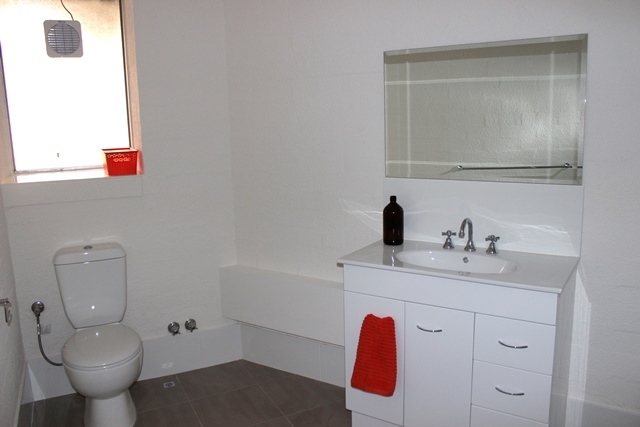 A new vanity and basin were installed in the bathroom which provided additional and much needed storage. 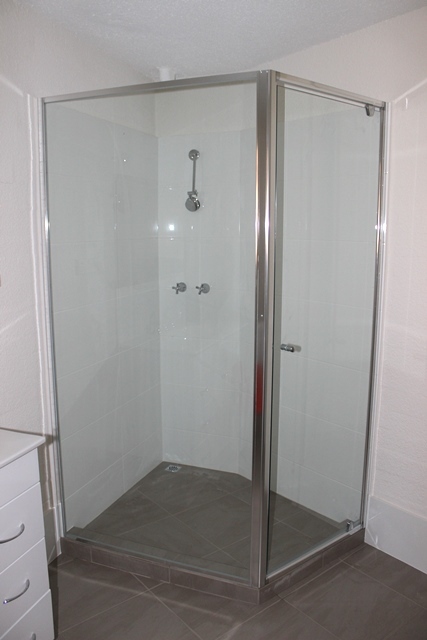 New kitchen and bathroom fixtures were installed along with new window furnishings in all rooms. The entire unit had a complete repaint and new flooring was laid.